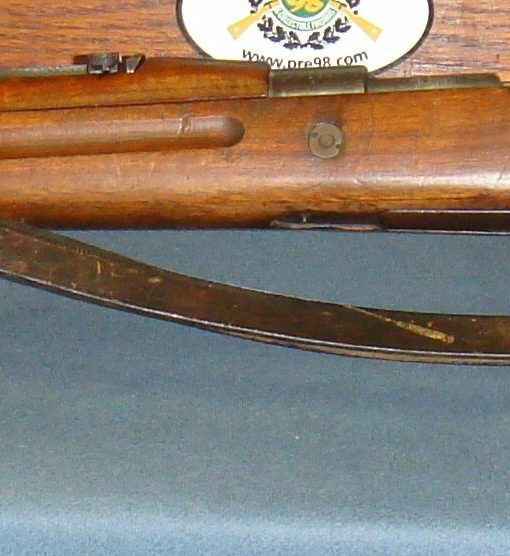 This is a scarce early 1941 production example of the scarce and seldom seen Nazified Czech Vz.24 Service Rifle, which was known as the German G.24(t) Rifle. 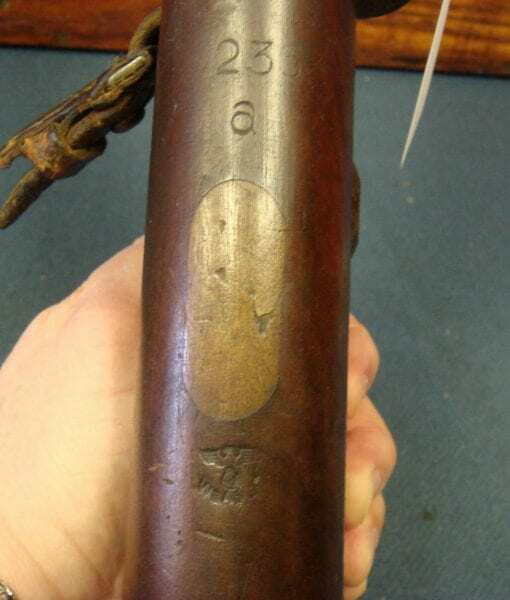 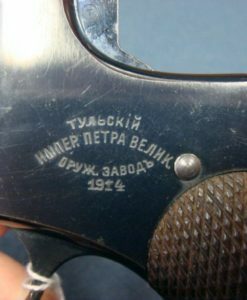 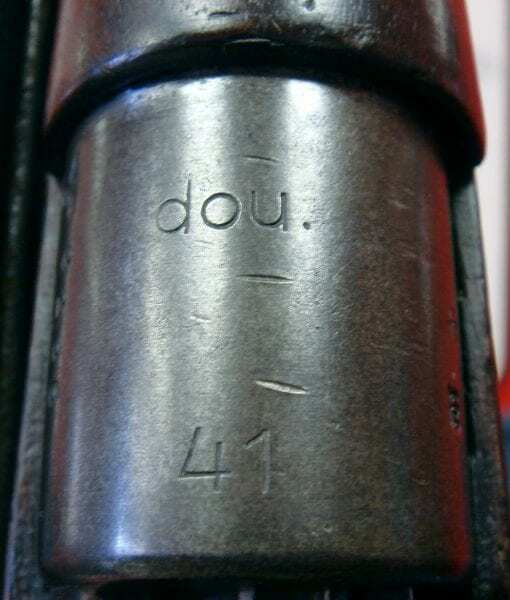 This rifle is all matching with a mint bore and excellent cartouches and was made in 1941 at the Czech Brno Factory in Bystrica in what is now Slovakia. 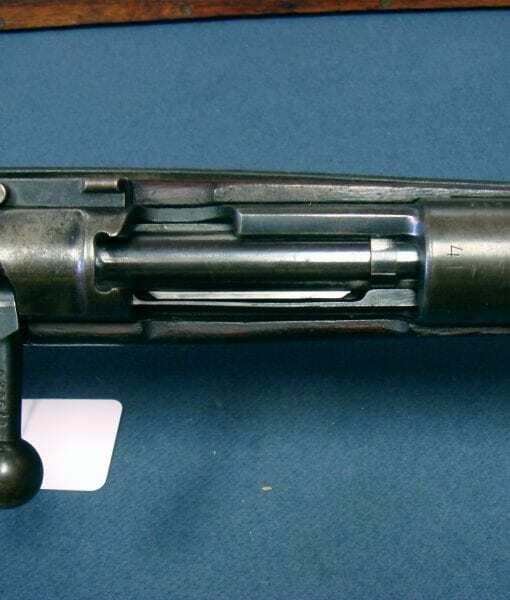 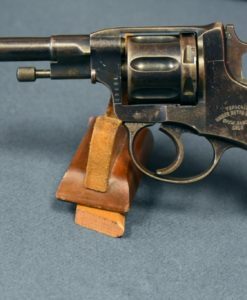 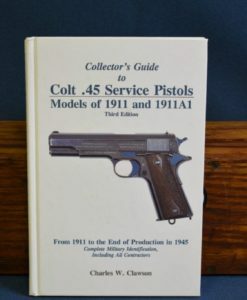 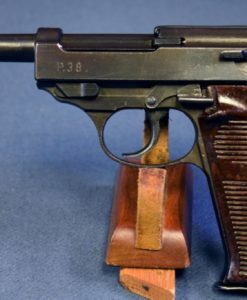 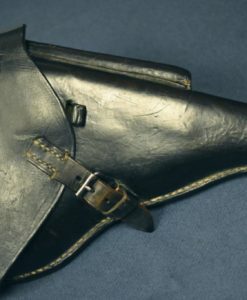 The German modification consisted of modifying the sling carry attachment points on the rifle to match the K98k rifle and the use of Laminated stocks in some of the later production. 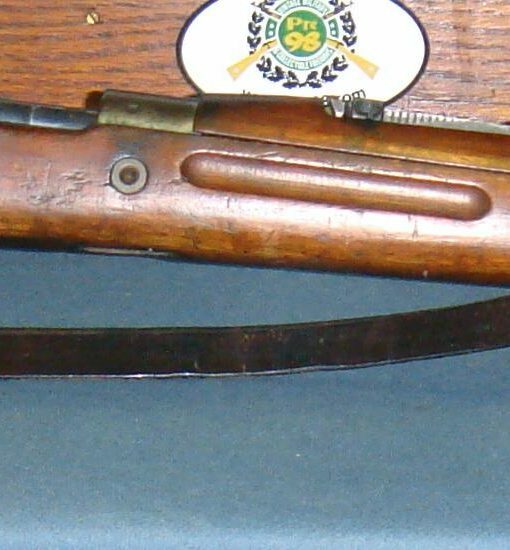 This early production rifle features a Vz24 stock that has been modified to German standards by having two sling attachment points plugged. 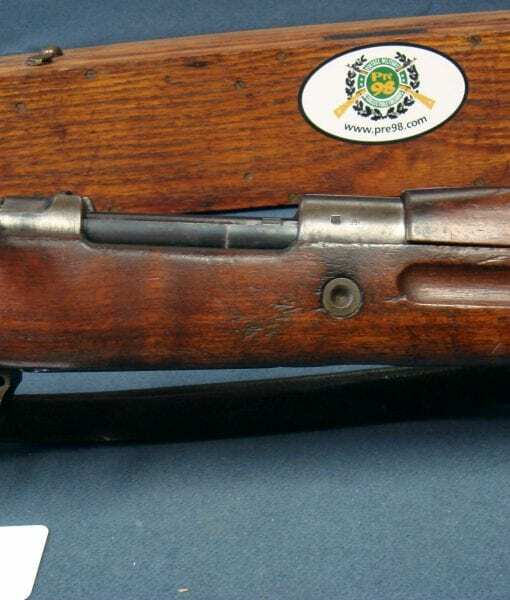 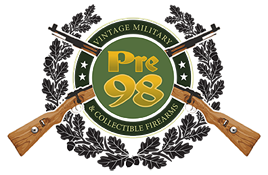 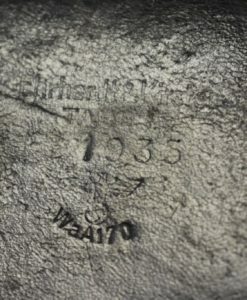 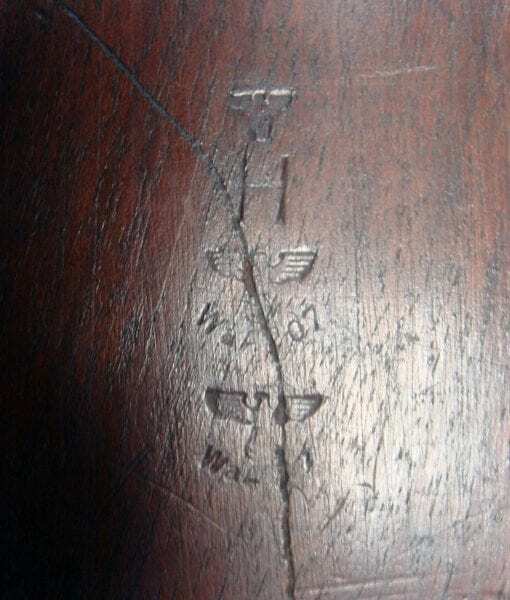 These rifles were produced in 1941 through mid 1942 when the conversion of the factory to the standard pattern K98k production began. 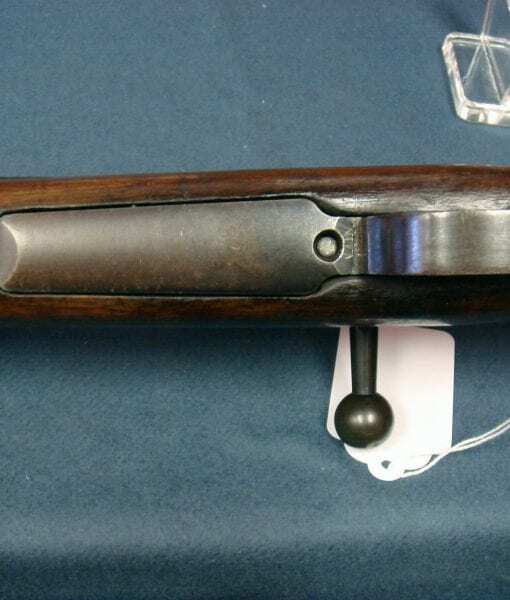 The Vz24 was a well known weapon and was as highly regarded as the K98k. 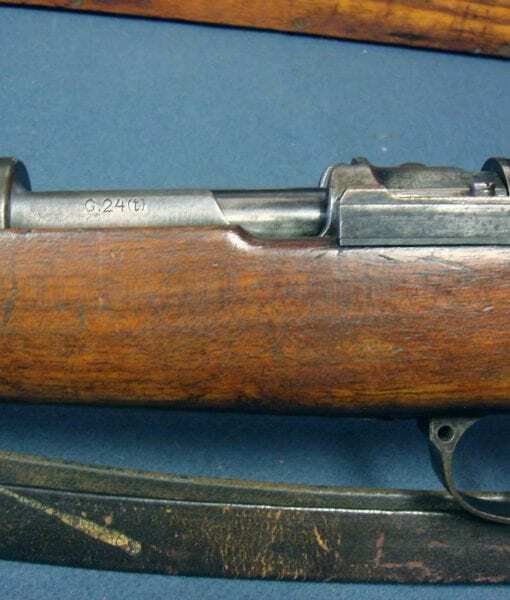 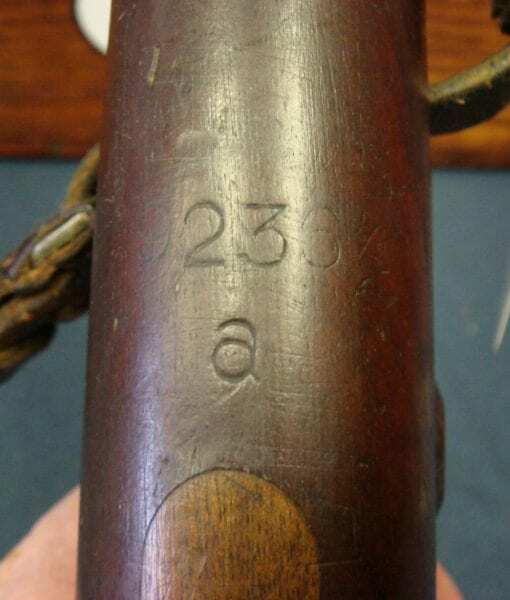 At the outbreak of WW2 11 German Divisions were armed with the Czech Vz24, so they were quite familiar with this rifle.